Why Lutheranism 101? Don’t people already read and memorize the Small Catechism? Isn’t it enough to point someone to the Augsburg Confession? As a pastor, I am painfully aware that not everyone has read the Small Catechism. Many people don’t know about the Lutheran Confessions. We meet visitors every Sunday who simply don’t know what this Church business is all about. The fact is that, by and large, people don’t know about religion in general or the specific beliefs and teaching of their religion. They just don’t know. Americans are a religious people without knowledge of religion [In a previous survey, Pew Research Center reported that nearly six-in-ten U.S. adults say that religion is “very important” in their lives]. Other reports have demonstrated that Americans are a spiritual people, but much of what Americans call spirituality is not connected to true faith in Jesus Christ. Americans. These are the people in the pews in our churches on any given weekend. These are the people congregations and individual members are reaching out to find new members. 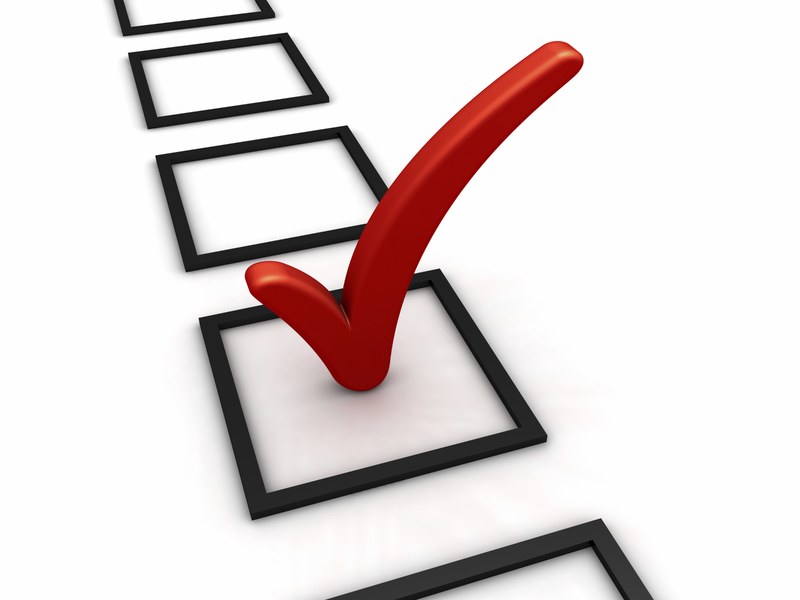 Within the Lutheran Church, what would a survey among our members show? One, five, ten or more years after confirmation, what has been retained? What was never taught or understood in the first place? If asked by someone outside the Lutheran Church, “What does Lutheranism mean to you?” or “Why are you a Lutheran?”, what would the average Lutheran’s response be, beyond emotions, that is? The reality is that the average American is more likely to spend a half-hour watching television than an half-hour reading a religion book. This is the reality for which Lutheranism 101 was written. Should we still read our Catechism, our Confessions? Should we point people to the Book of Concord? Absolutely! Other than Scripture, Lutheranism 101 points to our Confessions the most for a clear exposition of the Lutheran faith. 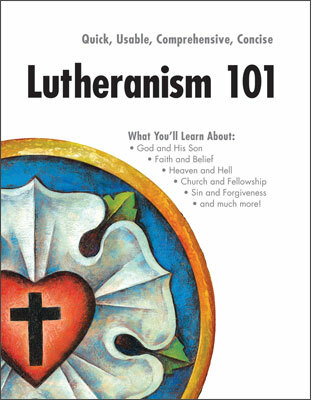 With its open and engaging layout, written in a more popular style and allowing for associations and connections to be made, and even a bit of humor designed to “bring home” theological ideas, Lutheranism 101 is another quality resource to educate and inspire Lutherans, give Lutherans tools to better witness and confess what they believe, and introduce those who know little or nothing about Lutheranism to the hope that we have in Jesus Christ. You can take Pew Forum’s 15 question mini quiz here and see how you compare with the average American. 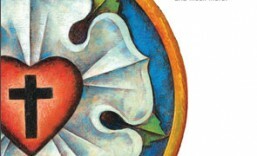 And to learn more about Lutheranism or the book, Lutheranism 101, check out Lutheranism101.com. This entry was posted in Books and tagged Lutheranism 101, Pew Forum, Pew Report, Pew Research Center, U.S. Religious Knowledge Quiz. Bookmark the permalink.